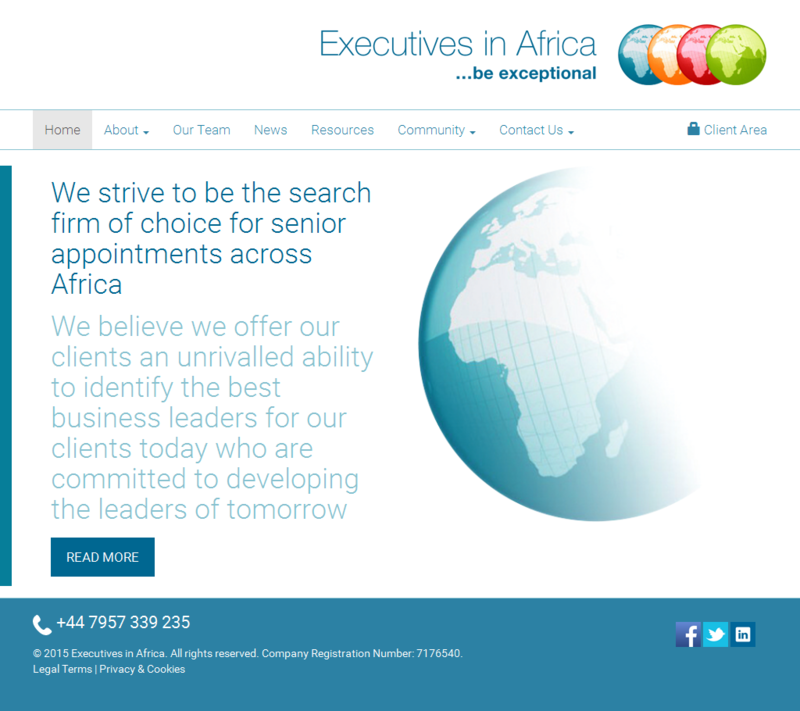 We are a highly experienced team of recruitment professionals with particular expertise running senior level searches in Africa. With an extensive international network, combined with the understanding of recruiting into local markets in Africa, we offer an unrivalled ability to deliver our clients needs for hiring C-level executives across the continent. Our search process is thorough, efficient and tailored to the specific needs of each client. We expect and offer honesty and integrity when working in partnership with our clients, valuing long term relationships above short term gain.